Hi! I’m Siobhan, a photographer based in San Diego, CA. I invite you to make an investment, in your life journey, captured in timeless portraits for you and everyone you love. Each photo session is personalized and unique. BFA in photography Pasadena’s Art Center College of Design in California. Professor in the photography department San Diego City College. Click on a session type below to explore the portfolio and pricing options. Fashion Photography is a very competitive field where Siobhan Gazur stands out with her unique vision, keen eye for detail and dedication to achieve her client’s brand goal. She is San Diego based fashion photographer who specializes in fashion, editorial, advertising, commercial, celebrity and beauty photography taken on location, or in the studio. Her passion for fashion is presented in her model portfolio photography portfolio. “I love fashion photography, the creative range of fashion photography is endless where you need to go beyond your knowledge, education, influences and move into trusting your intuition and gut to get your vision for the final images right.” – said Siobhan. See Siobhan Gazur Fashion Photography Portfolio to view examples of her style and diversity ranging from fashion photography, beauty photography, editorial photography, lifestyle photography and model portfolio in her photos. Get started with San Diego model portfolio photoshoot and learn more information about the San Diego model portfolio session with Siobhan Gazur, including pricing and preparation for the session. Over the years she has developed a great team of best hair and makeup professionals, stylists, photography assistants to achieve your goals for the photoshoot. Published in Seventeen Magazine, Cosmo Girl and many other fashion campaigns. Siobhan Gazur also teaches Fashion, Fashion Styling at San Diego Mesa College and Portrait photography at San Diego City College. She is top San Diego professional photographer with 20 years experience, specialized in fashion, editorial, advertising, beauty, model portfolio. Contact Siobhan Gazur to schedule fashion or model portfolio photography session. Headshots are there to identify you, to serve as your introduction, to connect with people and convey to them who you are. Beyond headshots, Siobhan Gazur Photography specializes in Environmental Portraits which are there to tell a story about you and your company. Your portrait represents you, and the brand you want to represent. We will jointly collaborate to identify all brand attributes you want to achieve in your headshot portrait photography. Over the years I have developed a great team of best hair and makeup professionals, stylists, photography assistants who are added during the photoshoot depending on your branding needs. “In our digital, or printed world, in most cases your headshots, or environmental portraits, is your first impression and I am dedicated to make this first impression count.” – Said Siobhan. 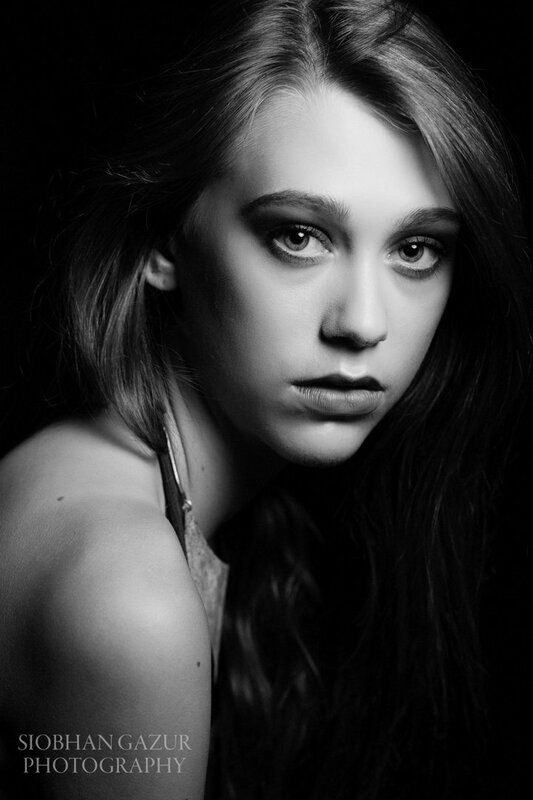 See Siobhan Gazur Headshots Photography Portfolio to view samples of her work. 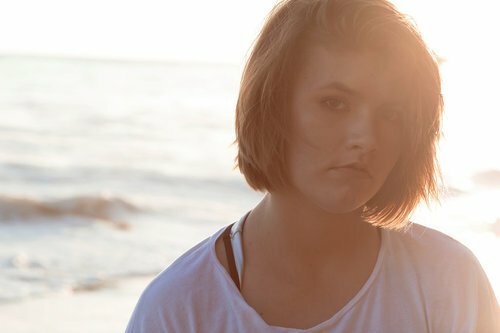 Get started with headshots photography and learn more information about San Diego headshots photography session with Siobhan Gazur, including pricing and preparation for the photoshoot. Contact Siobhan Gazur to schedule a headshots photography session. Take the opportunity of lifetime to tap into 20 years of fine art photography experience and learn the secrets of Timeless Photography and take your photography to the next level. San Diego photography workshops will help you advance your portrait, fashion and lifestyle photography. San Diego photography lessons include lectures, demonstrations with interesting and specific assignments for you to create artwork which is moving, timeless, and stirs emotion in the viewer now and in the future. Get more information about San Diego Photography Classes with Siobhan Gazur, including pricing and workshops types. Contact Siobhan Gazur to schedule a photography class. Fine art children photography sessions are perfect way to capture the many milestones of your child’s life. 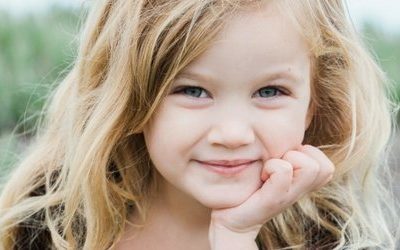 Get your children out to the beach, park or preserve for a photography session where she can capture your child’s expressions as they naturally are. “Child’s portraits are amazing, you can really see how they change year after year. I try to capture their personalities in any environment – new places where they wonder around, explore and invent new things, or in familiar places where they feel relaxed, comfortable and at home. The range of expressions is endless this is why I love photographing children – they are full of surprises.” – said Siobhan. 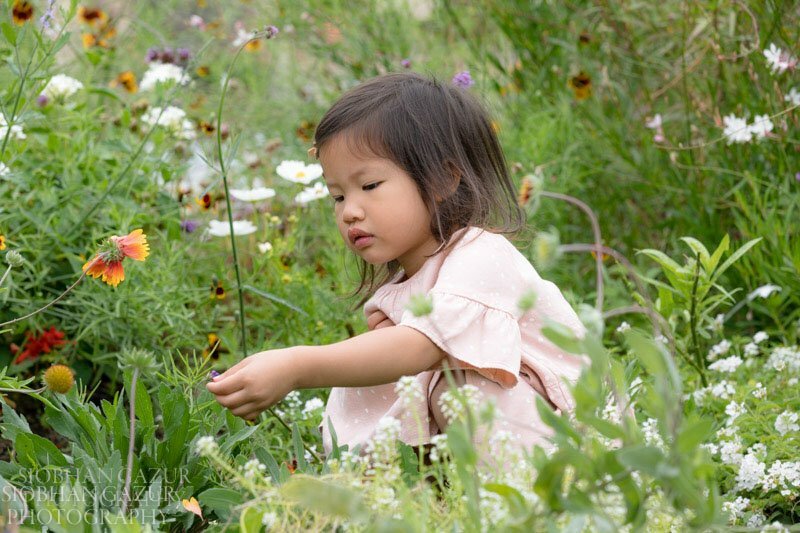 See Siobhan Gazur Children Photography Portfolio to view samples of her work. 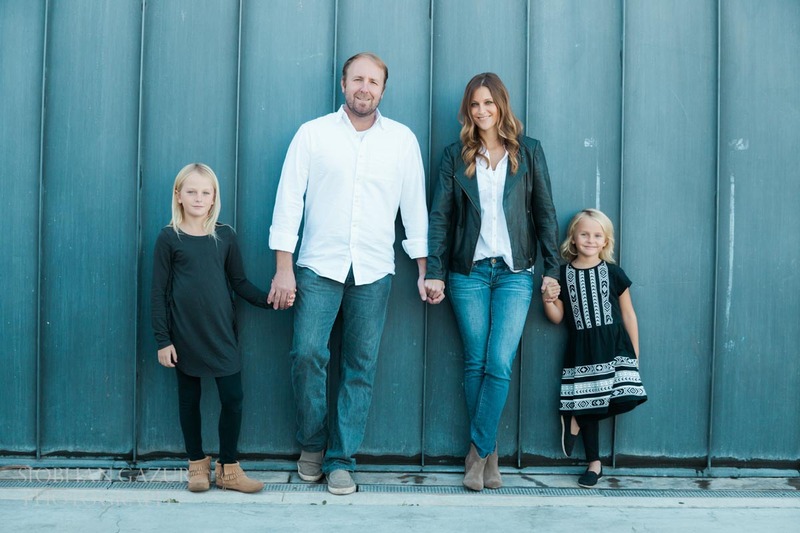 Get started with children photography and learn more information about San Diego children photography session with Siobhan Gazur, including pricing and preparation for the photoshoot. Contact Siobhan Gazur to schedule a children photography session. 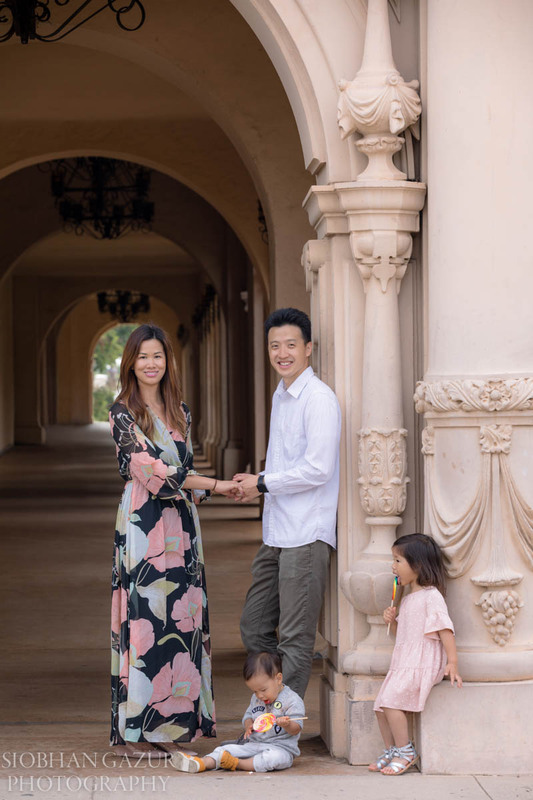 Get your family together for a fun family photography session at one of our San Diego beaches, beautiful parks, preserves, or the comfort of your own home. 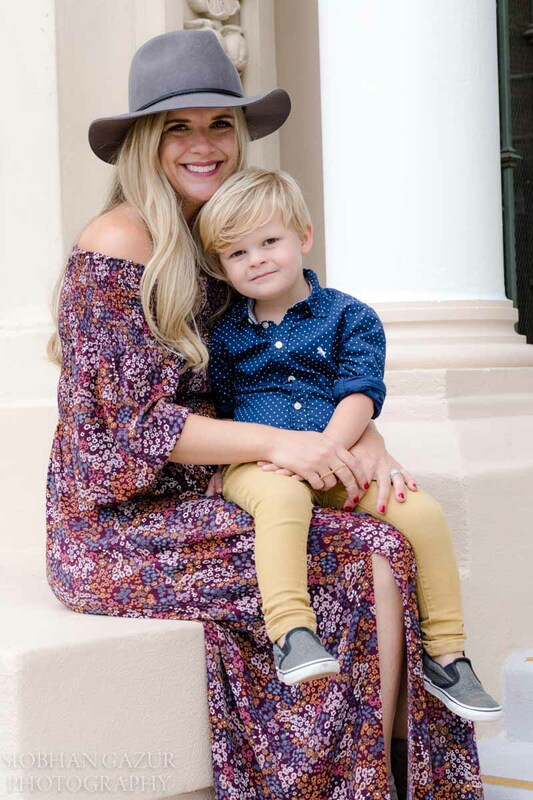 Personalized sessions with Siobhan Gazur will tell your family’s story for generations. 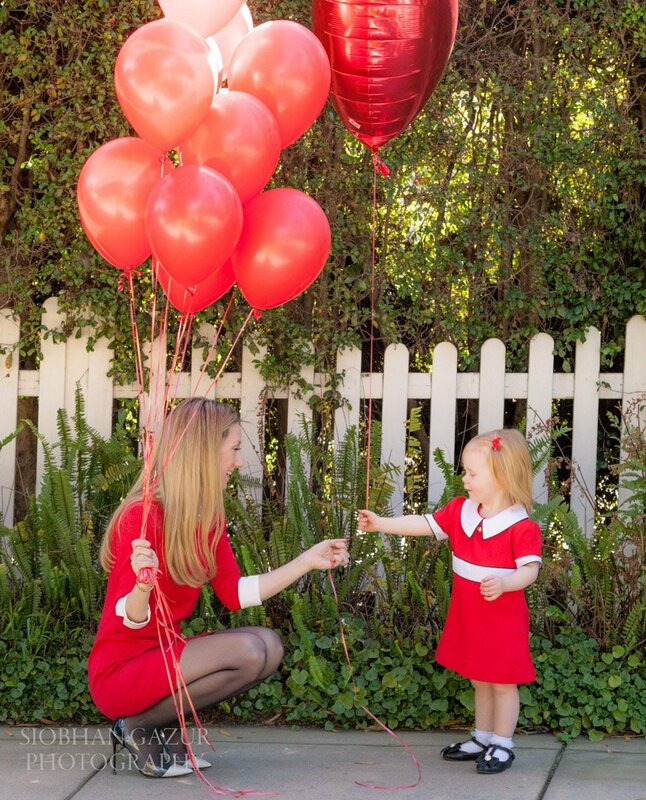 In her San Diego family photography Siobhan seeks to capture in her portraits more than just the physical appearance. “Mind and heart are inexplicably linked. 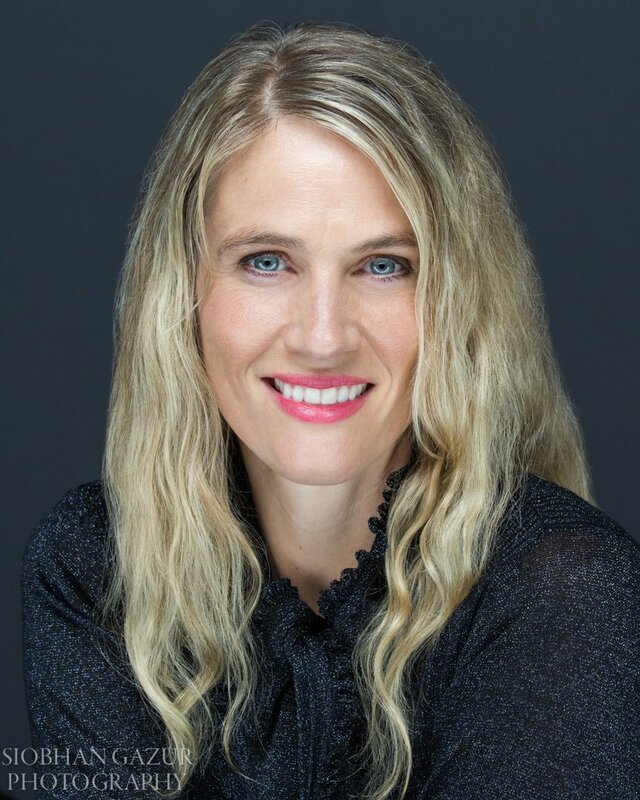 If you may capture either – optimally both – you have created a legacy for the client and yourself” said Siobhan. See Siobhan Gazur Family Photography Portfolio to view examples of her style and diversity of her photos. 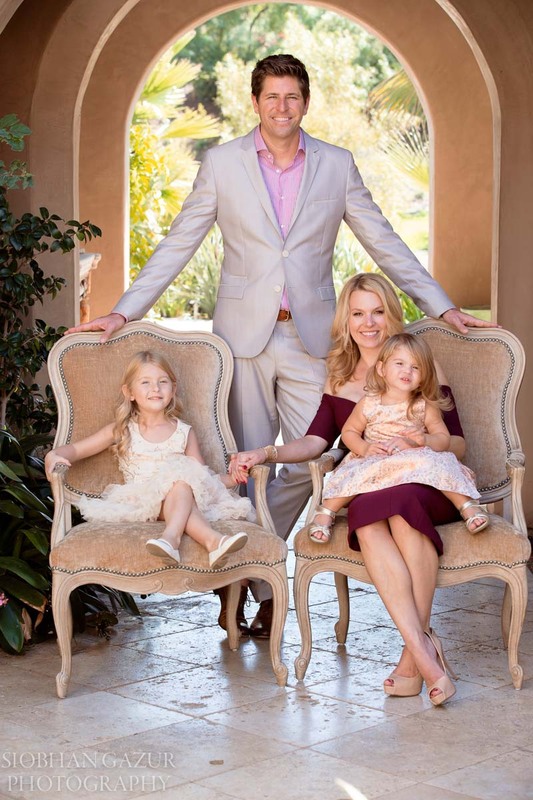 Get started with your family portraits and learn more information about the San Diego family photography session with Siobhan Gazur, including pricing and preparation for the photoshoot. 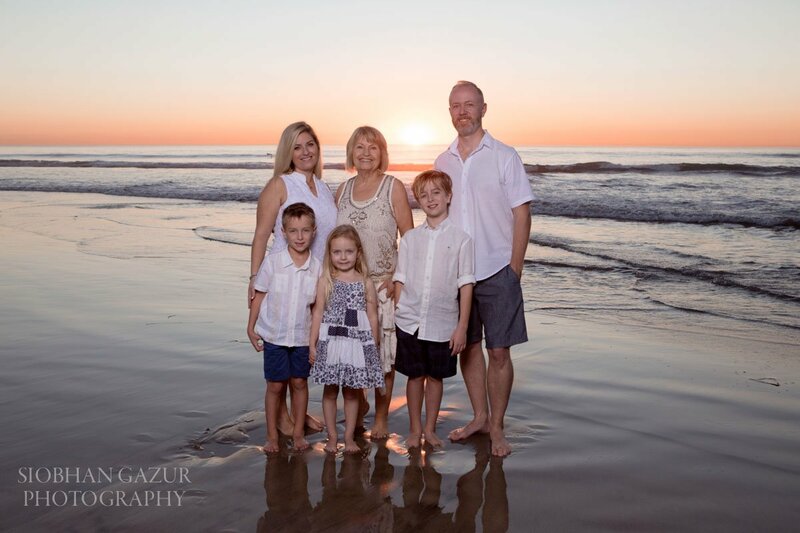 One of the great benefits of living in San Diego is pacific ocean and those incredible picture perfect sunsets for San Diego family beach photography. Siobhan knows all the best San Diego beach portrait locations, including San Diego North County beaches that are perfect places for photography sessions. 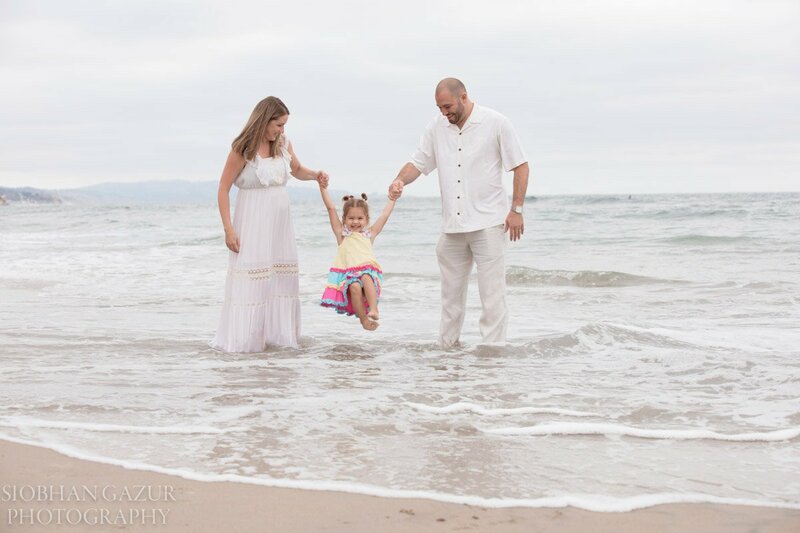 Siobhan Gazur is one of the best San Diego family photographers, with 20 years experience, who also teaches photography in San Diego City College. Contact Siobhan to schedule a family photography session. Capturing you the way you want to remember your pregnancy with soulful and inspirational photography you will always treasure in the studio or on-location. 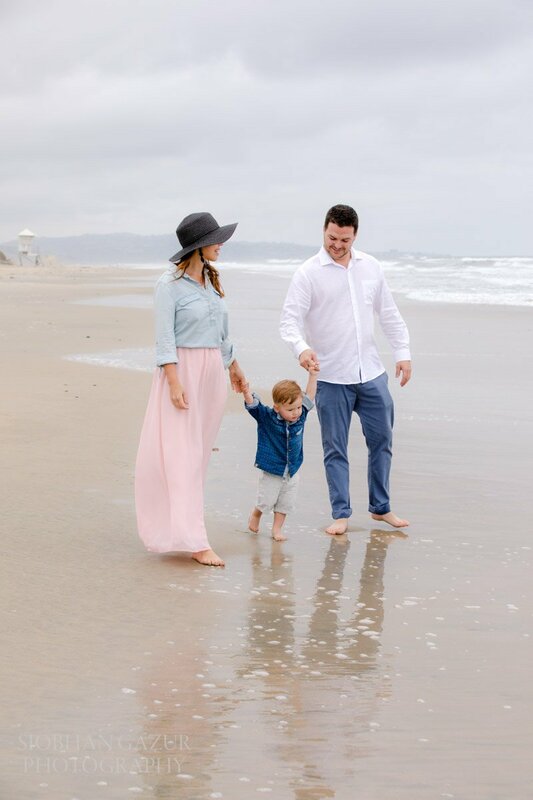 San Diego offers the best sunset beach photography, to capture your special time of your life, before welcoming your baby in this beautiful world. During your pregnancy you are the most beautiful and maternity photography is the best way to capture this magical time forever. “Woman during pregnancy are so beautiful. I love to capture their glow, their energy, love and excitement of bringing new life to this beautiful world and present them with amazing maternity portraits.” – said Siobhan. See Siobhan Gazur Maternity Photography Portfolio to view examples of her fine art maternity photography. Siobhan understands your pregnancy needs, she is a mother, who has experienced this wonderful time of her life and the challenges you face during this time. Since the birth of her daughter she celebrates her by taking a photo each day of her child’s life – you can follow her on Instagram Siobhan Gazur Photography to experience her child’s journey. Siobhan is one of the most inspirational San Diego pregnancy photographers. 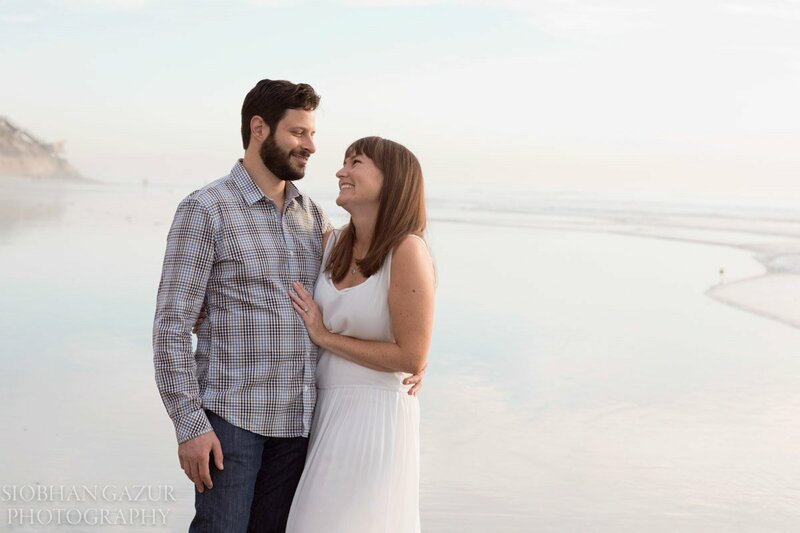 Get started with pregnancy photography and learn more information about San Diego maternity photography session with Siobhan Gazur, including pricing and preparation for the photoshoot. She has 20 years experience and teaches photography at San Diego City College. Contact Siobhan Gazur to schedule a maternity photography session. 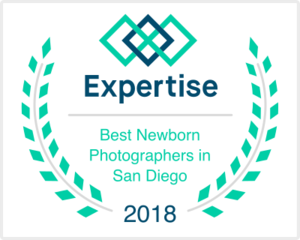 Picked as TOP 20 Best Newborn Photographers in San Diego. Capture your little bundle of joy by a professional photographer Siobhan Gazur, who can photographer your newborn at your residence or in the studio. Those adorable newborn portrait photos of infants posed in baskets only happen in the first two weeks. Siobhan Gazur has talent needed to capture the timeless photos of your newborn. She has collected a wide range of newborn props, fabrics, blankets that you will have access to during the photoshoot to create the desired photography theme. Beyond the props, newborn photography requires patience, as newborn sessions can take hours – you are on the baby’s sleep and feeding time. “I get so excited when a client calls to take photos of their newborn as I get to meet them usually the first two weeks of their life and it’s truly an honor. I always think of them.” – said Siobhan. Newborn photography sessions are mostly about the newborn but she encourages to include mom, dad and siblings for some images. Newborn photography requires special lighting to achieve fine art infant photography. Siobhan can quickly assess the amount of natural lighting and where to add just enough light to achieve memorable photos of your infant. Newborn photography is very popular in San Diego, so please schedule it during your pregnancy. See Siobhan Gazur Newborn Photography Portfolio to view samples of her work. Her number one priority during the photoshoot is safety of your child, all positions of a newborn are natural either awake or asleep. Get started with newborn photography and learn more information about San Diego newborn photography session with Siobhan Gazur, including pricing and preparation for the photoshoot. Contact Siobhan Gazur to schedule a newborn photography session. I personalize photography services for you. I strive to bring your idea of a perfect photography session to life. The truth is, the BEST sessions are all carefully planned and all have clear vision for the photo session. Before the photoshoot we will meet for a pre-session phone consultation, 15 minutes. I want to hear about your ideas and desires for the session. We discuss the location, timing, styling for the session and once I have an idea of what you want, I suggest outfits, locations, timing to best achieve your vision. If you want to take it further, I ask my clients to search the internet for the type of photography they like to pin those images to pinterest.com or email them to me. Why does this level of planning matter? The more I know about my client’s preferences, about their ideas, the more I can bring your idea of perfect photography to life. We have had Siobhan take our family photos and then just some of my girls for the past three years now, we LOVE her. She does beautiful work and has a quick turn around. Siobhan took my maternity photos and I was more than pleased with the pictures and the experience. She made me feel extremely comfortable during the shoot and I ended up with tons of beautiful, unique and breathtaking photos. 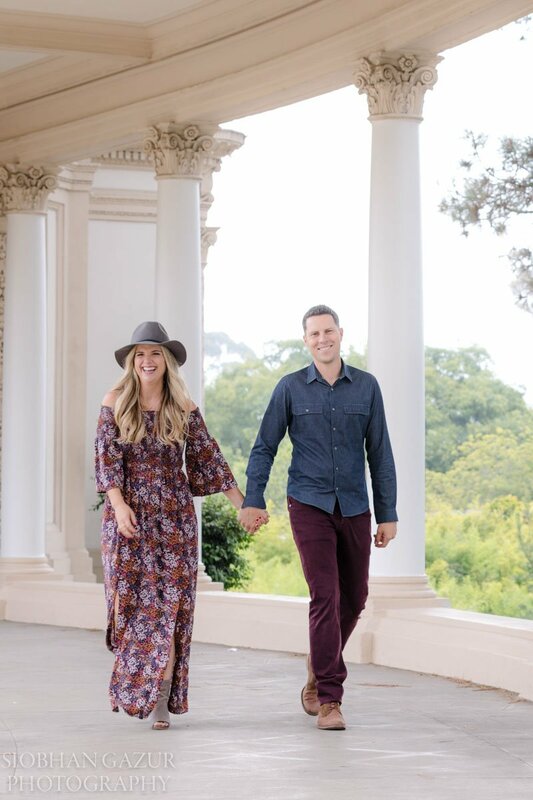 I’ve hired Siobhan to do two pregnancy shoots and our engagements pictures and have thoroughly been impressed with how she captures the mood in all my pictures. She was incredibly professional, and the photos turned out crisp, artistic, and breathtaking. 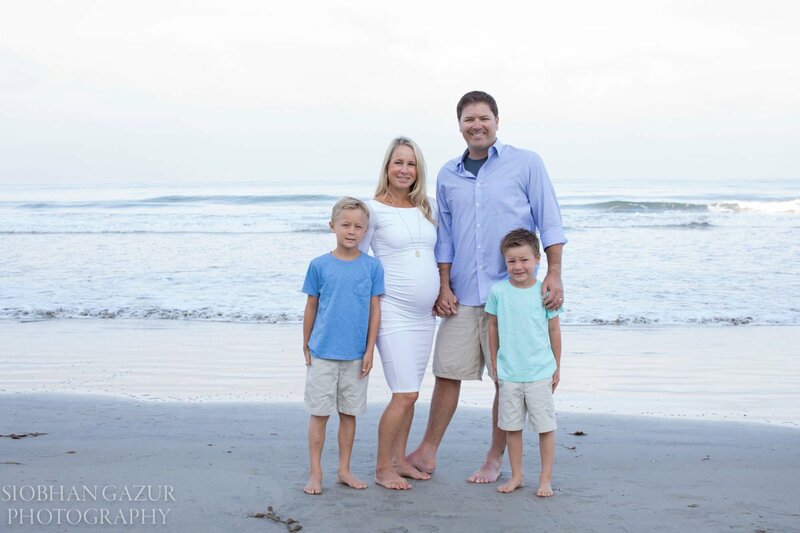 Our family beach photography in Del Mar with Siobhan was incredible, we took photos just before the sunset and our pictures came out amazing. She has so much patience, and her photography left us speechless.